Available! This Classic Colonial Is Just Waiting For Your Personal Touch. 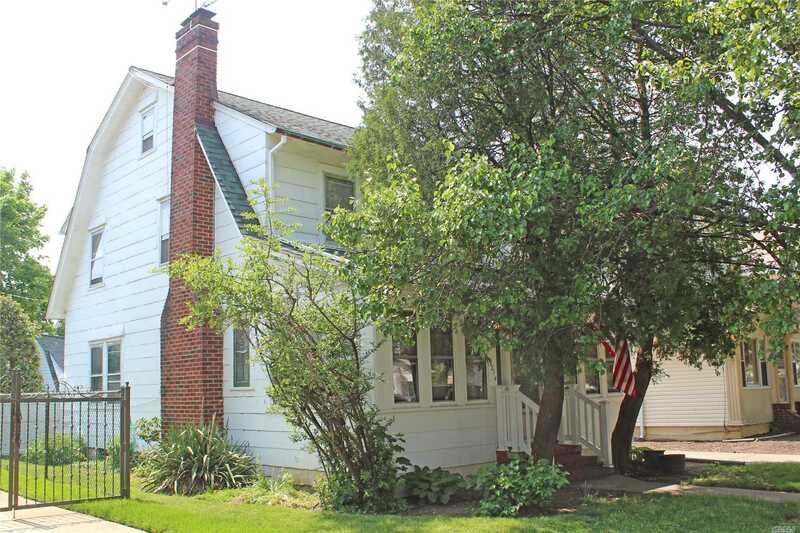 Sold As Is, This Charming Home Boasts A Welcoming Enclosed Porch/Den; A Spacious Living Room With Fireplace; Large Formal Dining Room And 3 Nice Sized Bedrooms. H/W Floors And Many Original Period Details. Set On An Over-Sized Property On A Quiet Tree-Lined Street Only Blocks From Buses, L.I.R.R., Shops, Restaurants And Houses, Etc. An Amazing Opportunity To Live In Desired School District #29.